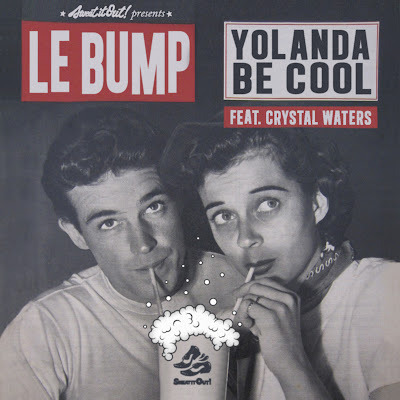 Reeeal quick before I got to go: addictive new single from Yolanda Be Cool! I love how they cross over between folk and gypsy music and blend it with dance! Break out the moonshine and le BUMP!